Growth in cargo traffic at Budapest Airport is accelerating after the Central European hub processed a record amount of freight in 2018 and beat the rate for the previous year. The new-all-time record of 146,113 tonnes of cargo arriving and departing at the airport in a single year showed a 14.9% increase on the figures for 2017, when 127,145 tonnes of cargo was processed at the airport and was also, at the time, a new record. 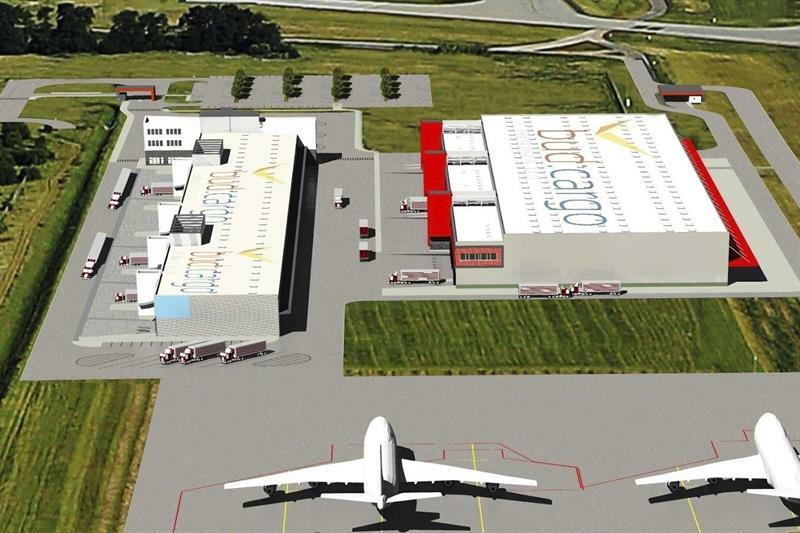 “These latest figures are exciting as they represent three years of uninterrupted double-digit growth at the airport,” commented René Droese, Director Property and Cargo of Budapest airport. Now the work is ongoing on a new €32.6m, 20,000 square metre dedicated freight centre called Cargo City, which will expand the station’s total cargo handling capacity to 250,000 tonnes per year, along with an additional 10,000 square metre forwarder building.